What DataUsa is doing could be – I guess – the next step in the evolution of Open Government Data websites. It’s the step from offering file downloads to presenting data (and not files) interactively. And it’s a kind of presentation many official statistical websites would surely be proud of. César A. Hidalgo from MIT discusses the philosophy behind this. More at the end of this post; at first a short look at this website. Merging data from different sources may have been the most expensive and challenging task and the conditio sine qua non for the existence of this website. And perhaps it’s more an organizational than a technical challenge. Thematical and geographical profiles are available, too. But in a hidden menu. 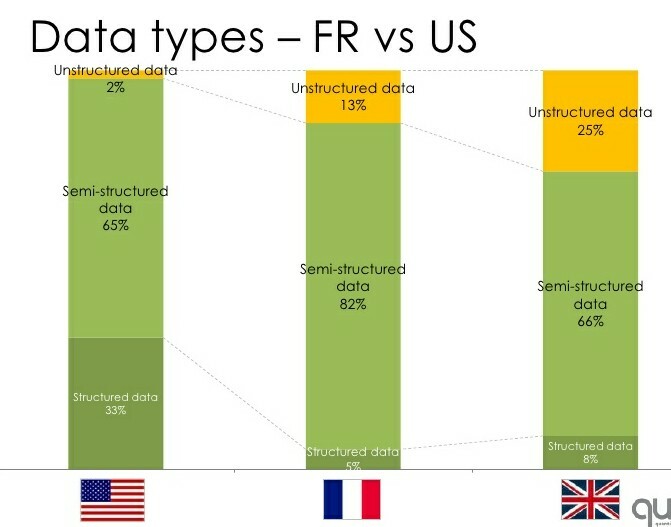 The presentation of the data is a mix of generated text and various types of graphs. The option above every graph allows to share, embed, download, get a table and even an API for the data. Various authors write stories focussing on special topics and using the presentation techniques of the site. The U.S. Census Bureau now offers some of its public data in machine-readable format. This is done via an Application Programming Interface (“API”). 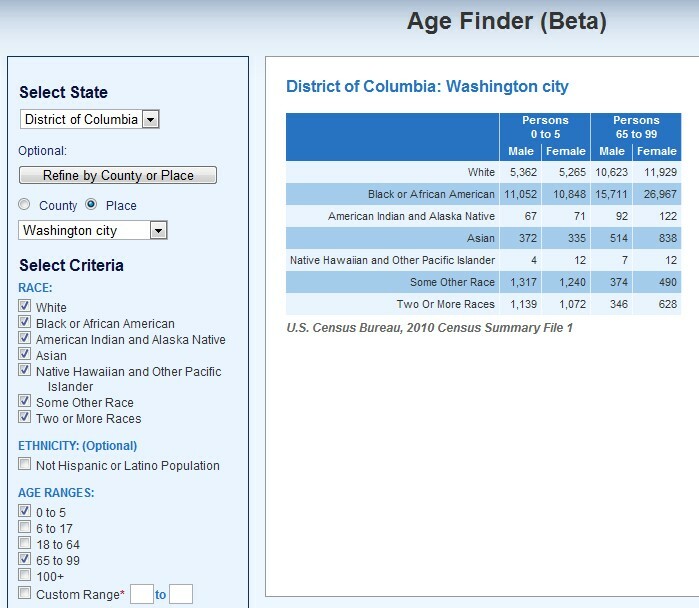 You may use the Census Bureau API to develop a service or service to search, display, analyze, retrieve, view and otherwise “get” information from Census Bureau data. Finally there’s a very interesting comparison of OGD in three leading countries. qunb did it . Have a look at this presentation. ‘Several weeks ago, at the initiative of Brian Pink, the Australian statistician, leaders of the government statistical agencies from Australia, Canada, New Zealand, United Kingdom, and the United States held a summit meeting to identify common challenges and share information about current initiatives. .. The volume of data generated outside the government statistical systems is increasing much faster than the volume of data collected by the statistical systems; almost all of these data are digitized in electronic files. As this occurs, the leaders expect that relative cost, timeliness, and effectiveness of traditional survey and census approaches of the agencies may become less attractive. Blending together multiple available data sources (administrative and other records) with traditional surveys and censuses (using paper, internet, telephone, face-to-face interviewing) to create high quality, timely statistics that tell a coherent story of economic, social and environmental progress must become a major focus of central government statistical agencies. This requires efficient record linkage capabilities, the building of master universe frames that act as core infrastructure to the blending of data sources, and the use of modern statistical modeling to combine data sources with highest accuracy. Agencies will need to develop the analytical and communication capabilities to distill insights from more integrated views of the world and impart a stronger systems view across government and private sector information. There are growing demands from researchers and policy-related organizations to analyze the micro-data collected by the agencies, to extract more information from the data. 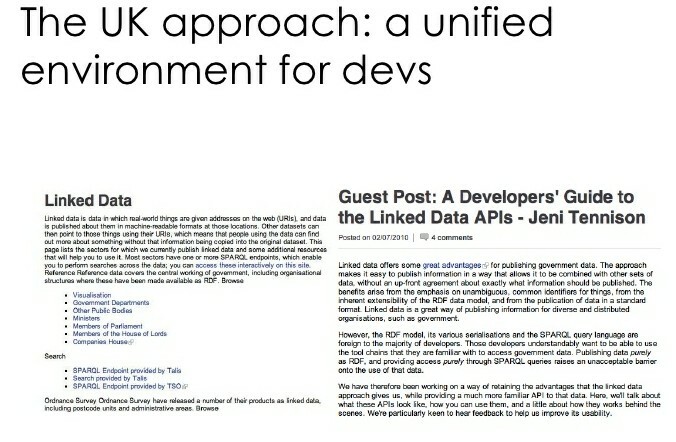 UK and US governments support open data … not only in their own countries. In an official letter they ask OECD to join this movement. in Warsaw there was held the OGDcamp 2011. 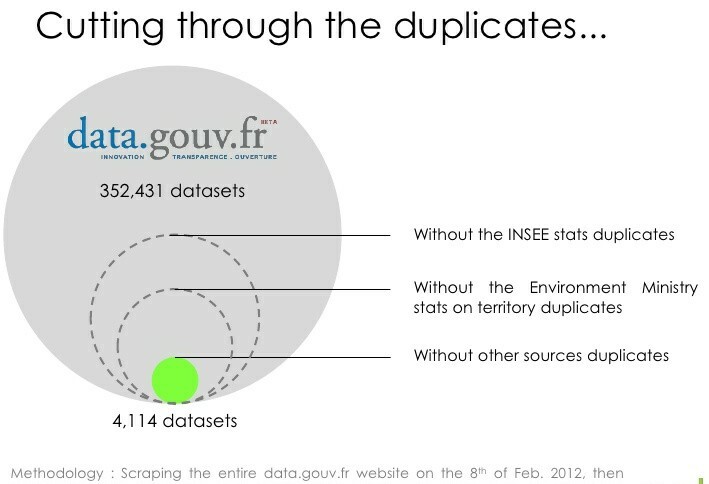 An instructive introduction to Open data. from Vincenzo Patrunos presentation at ISTAT for the Italian Statistics Day (yes! October 20th !!) where were discussed about Open Data and Open Government during the workshop “Open Official Statistical Data”. 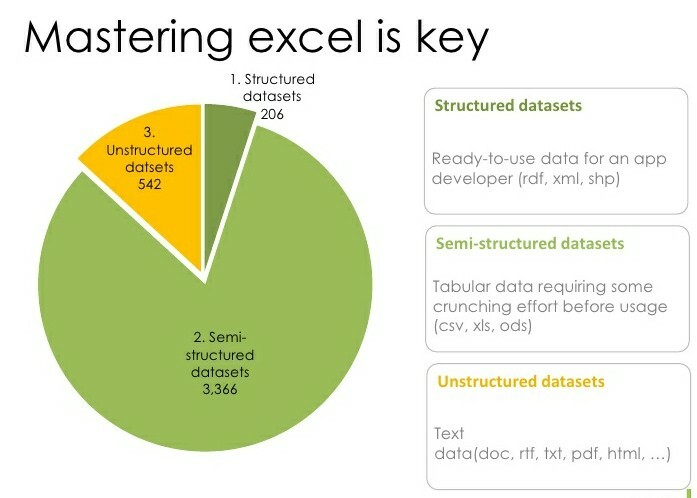 The same from his presentation at IMAODBC 2011. Have a look at it. Two statements from a controversy on data visualisation: statisticians vs. visualisation specialists, statistical graphics vs. Information visualization (a.k.a infovis). A controversy? Not really! Read the two articles published in the joint newsletter of the Statistical Computing & Statistical Graphics Sections of the American Statistical Association, Volume 22. ‘It appears as if statistical graphics have helped to detect the unknown and unexpected — again! Most of us know the classical examples from the last 150 years where statistical graphics have helped to discover the previously unknown. This includes John Snow’s discovery that the 1854 cholera epidemic in London most likely was caused by a single water pump on Broad Street, a fact he observed after he had displayed the deaths arising from cholera on a map of London. 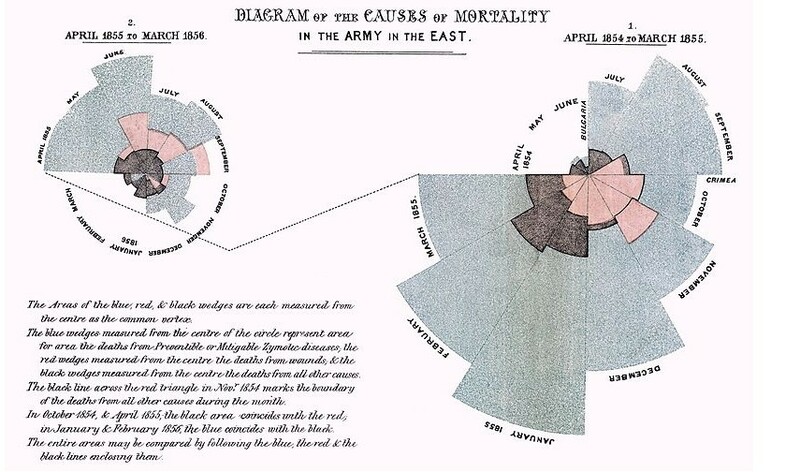 A second, well–known example is Florence Nightingale’s polar area charts from 1857, the so–called Nightingale’s Rose (sometimes incorrectly called coxcombs), that demonstrated that the number of deaths from preventable diseases by far exceeded the number of deaths from wounds during the Crimean War. These figures convinced Queen Victoria to improve sanitary conditions in military hospitals. Many additional important scientific discoveries based on the proper visualization of statistical data could be mentioned, but the most important fact is: New discoveries based on the visualization of data can happen here and now!